Hey friends, As we all know that Reliance launches a new device named JioFi. 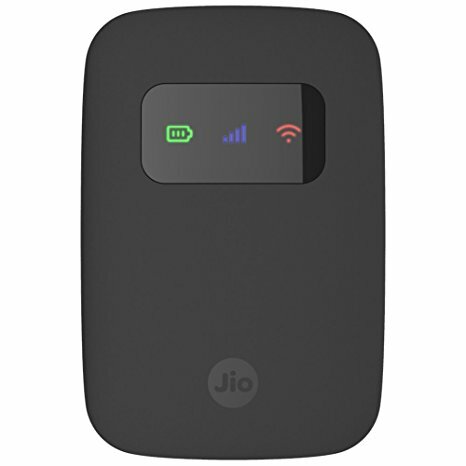 If you are a Jio customer, then you definitely know about the JioFi Hotspot device. JioFi is a Hotspot device that lets us connect our other device via WiFi. So today we will know that how can we change JioFi username password. Also Read : How to Create Gmail Account Step by step (Full Guide). Also Read : What is GST Bill? Its advantages & disadvantages. Step-By-Step Guide. Simply Follow the steps, this is very easy to do. 1 – First of all Switch On your JioFi device by long pressing the power button on the top right. 2 – Now connect your Smartphone or PC to JioFi device. 3 – After connecting your Smartphone or Laptop to the JioFi device, open web browser in your smartphone or in PC and type the URL or simply click on the URL http://jiofi.local.html or http://192.168.225.1. After visiting this URL you will be able to manage your JioFi settings. 4 – Now after visiting to the JioFi Site, simply click on the “Login” option on the top right side of your screen. 5 – Here you need to enter username and password to login. Note – Here you have to enter the username and password. In both the places you have to put “administrator”. 6 – Now after enter “administrator” in both the Text Field click on Login button. 7 – Now Click on the second tab “Network“. 8 – After clicking on “Network” now click on the “Wi-Fi configuration” from the left side of the screen. 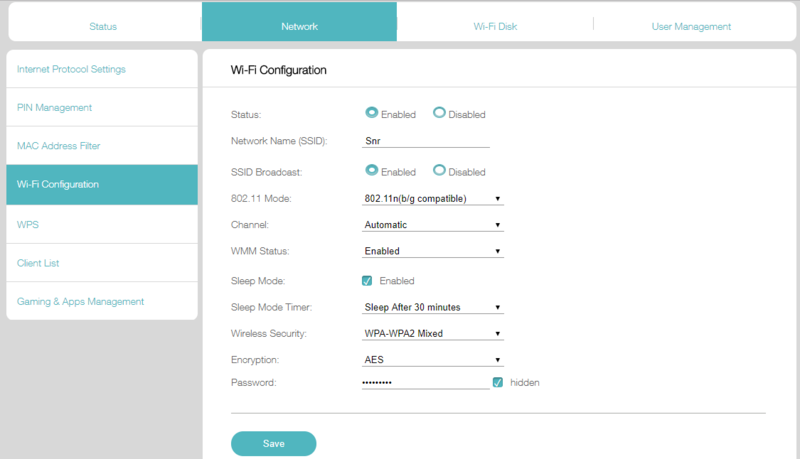 9 – Now after clicking on the “Wi-Fi configuration” you will come to the JioFi setting screen. 10 – In the following screen click on the “Network Name (SSID)” and rename it what you want. 11 – And for changing password look at the bottom of the page named “Password” unchecked the hidden check box to show your old password. Rename it to the new one what you want and don’t forget to save your setting. When you click on Save. Your device will automatically disconnected. Now enter the new password and click on connect. I hope you like this article How to Change JioFi Username Password? And you have learned something new with the help of this article. If you like it, please comment and share.